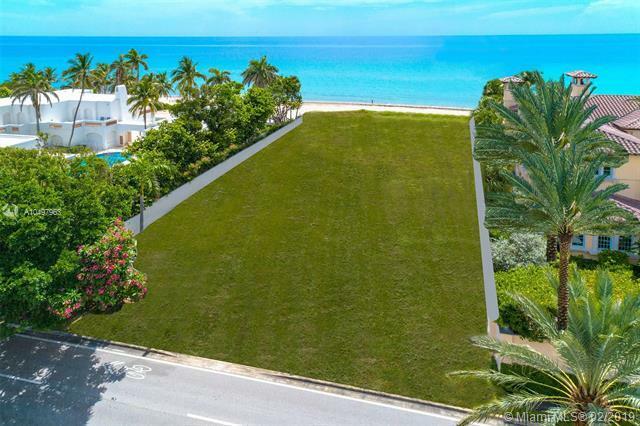 BEST OCEANFRONT LOT IN GOLDEN BEACH COMMANDING 100 FEET OF DIRECT OCEAN. 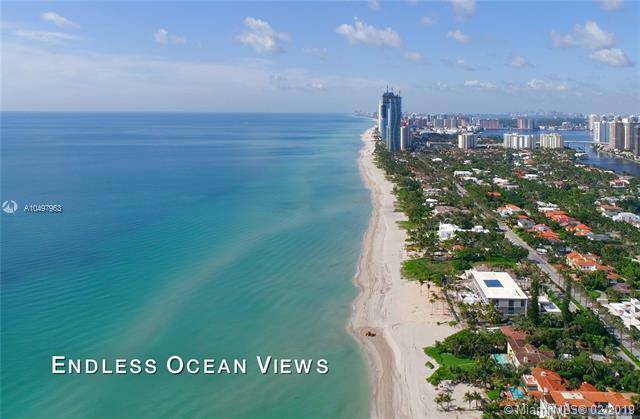 BUILD YOUR DREAM OCEANFRONT ESTATE ON YOUR OWN PRIVATE BEACH, LOCATED IN SOUTH FLORIDAS MOST EXCLUSIVE AND CENTRALLY LOCATED CITY OF GOLDEN BEACH. THIS 27,900 SQ. 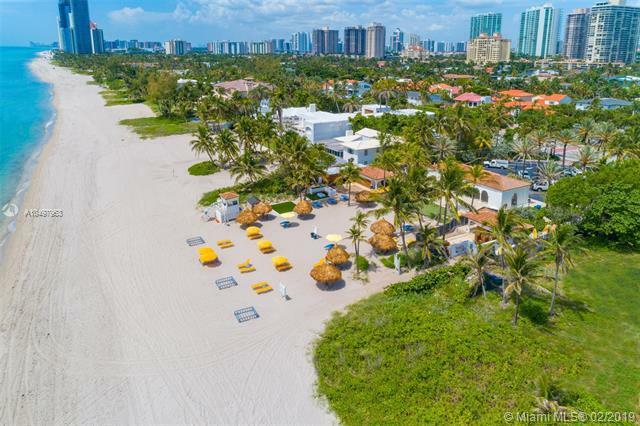 FT. PROPERTY TAKES FULL ADVANTAGE OF ITS COVETED POSITION IN THE PREFERRED CENTRAL PORTION OF GOLDEN BEACH, TWO LOTS FROM THE PRIVATE RESIDENTS-ONLY BEACHFRONT PAVILION OFFERING ON DUTY LIFEGUARD / BEACH AMENITIES. RESIDENT ACCESS TO MULTIPLE PARKS, PLAYGROUND, TENNIS, BASKETBALL AND VOLLEYBALL COURTS. GOLDEN BEACH OFFERS THE UTMOST SAFETY FOR RESIDENTS WITH 24-HOUR POLICE, CITY, BEACH AND MARINE PATROL. LOCATED BETWEEN MIAMI AND FORT LAUDERDALE. 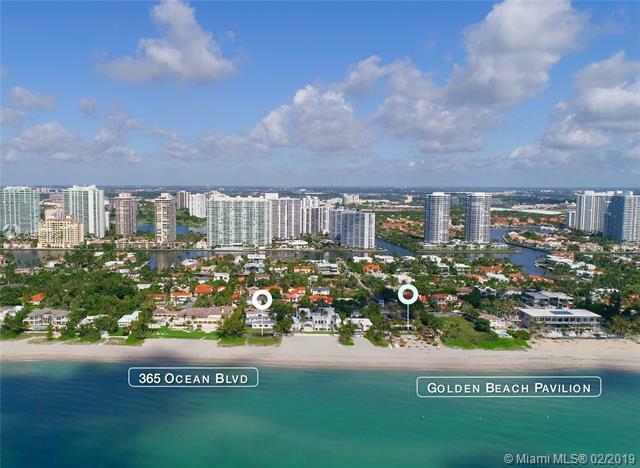 LIVE THE DREAM AND ENJOY THE ESSENCE OF THE SOUTH FLORIDA LIFESTYLE, MINUTES FROM MIAMI BEACH AND BAL HARBOUR.